Welcome back. 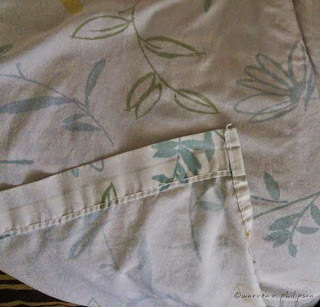 Last Saturday, while stretching the washed and dried sheets back onto our bed, I began wondering what else I’d have to learn at my advanced age. I don’t mean learn for my cognitive development or for this blog. I learn something new every time I research topics. No, I was wondering about little things I’d missed over the years, like which side of the top bed sheet should face up. Here’s the thing. I’ve always been our family’s laundry person, yet I wasn’t aware there was a proper order to bed sheet placement. I can only guess the odds that I’ve put the top bed sheet face up or down over the past 30 or so years are close to 50-50. I could live with that. Well, I could if my wife Vicki hadn’t informed me about a year ago that the top bed sheet should face down, not up. Her decree prompted two concerns. Most immediately, what did she mean by face down or, for that matter, face up? 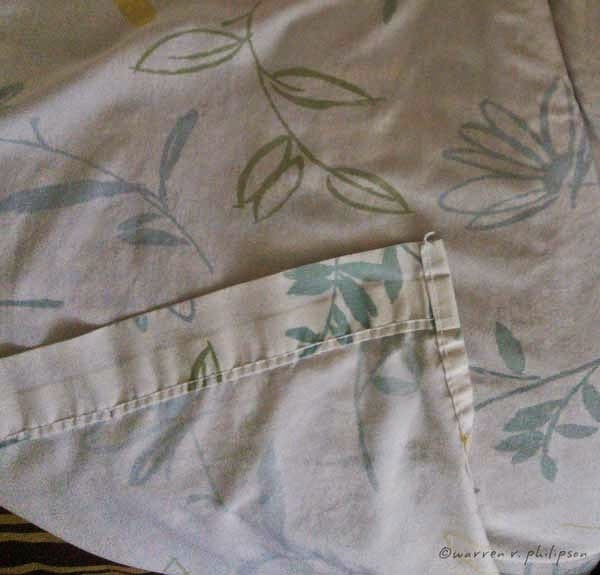 I resolved that through careful study of the bed sheet: the flowers were more distinct on one side and the hem, or whatever it’s called, was folded to the other side. I knew I’d found the face. I neither doubted nor cared if Vicki was correct or questioned why it mattered; I just proceeded to follow her directions. For the purpose of this blog post, however, I knew you’d expect me to research the topic. I won’t burden you with numerous references. Trust me. The overwhelming opinion is that, if the top of the top sheet appears, anyone who happens to be passing by should see its face. That can only happen if, when making the bed and folding the top of the top sheet over our duvet, I install the top sheet face down on the bed. The second concern induced by Vicki’s bed sheet bulletin was what else was I doing wrong? I should have anticipated something like this was coming. A few years earlier in our previous home, Vicki announced that she thought the painting that had hung for 14 years next to our front door, where anyone departing would see it, was dark, depressing and dreadful. Her painting confession was probably more piercing than her bed sheet pronouncement. I would not have hung the painting, which I’d purchased in my dark, depressing distant past, without her explicit approval. We quickly replaced the painting with one of my daughter Rachel’s photographs--a bright sunflower that would cheer anyone departing, even a departee who was sad to leave. Since Vicki loves Rachel’s photography, I felt confident I wouldn’t be surprised in 14 years. 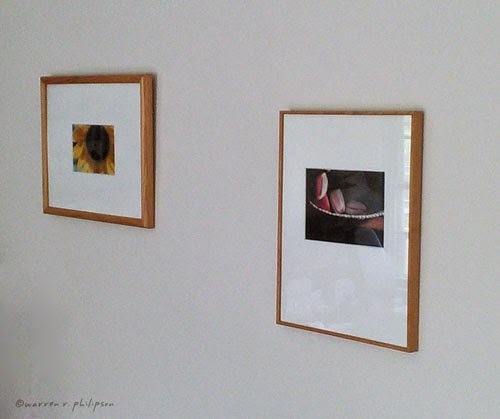 That confidence, however, did not extend to my photographs, a handful of which were hung along the entry corridor. Despite her assurances to the contrary, I had my doubts. Those suspicions were confirmed on moving to our present abode, where Vicki chose and hung the artwork before I arrived. There are ample examples of Rachel’s work, including the sunflower, but none of mine. Of course there’s no reason to be totally honest about everything in a marriage. It isn’t pick your battles, as you might have to adopt with your kids. It’s more like being encouraging and thinking we’ll be together a long time, why rush to judgement. Vicki excels at that, especially over small stuff like bed sheets and wall hangings. I’m still working on it. Thanks for stopping by. And that’s the truth!